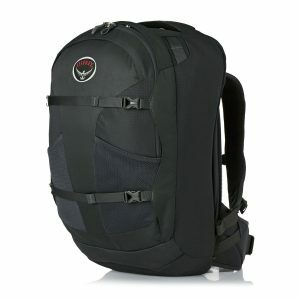 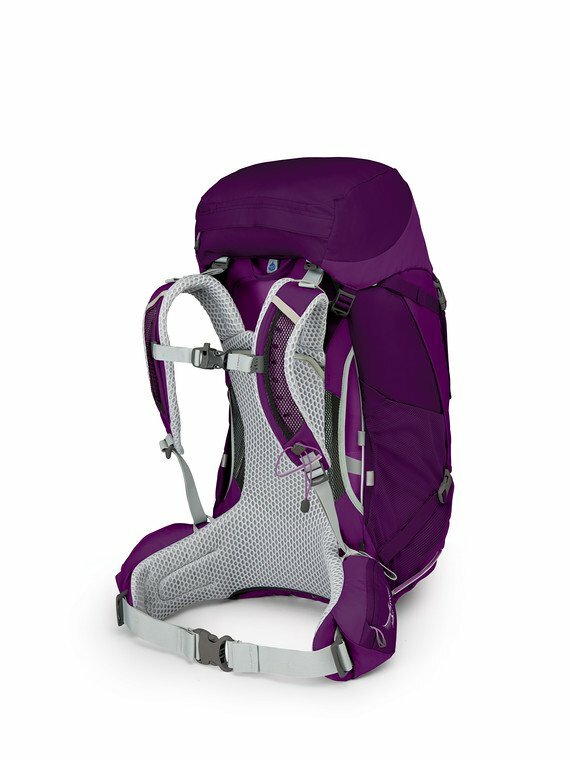 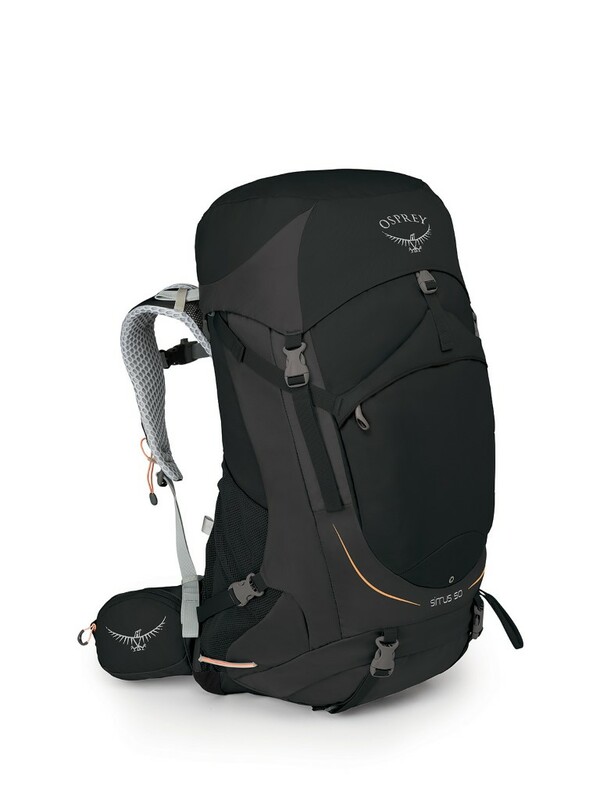 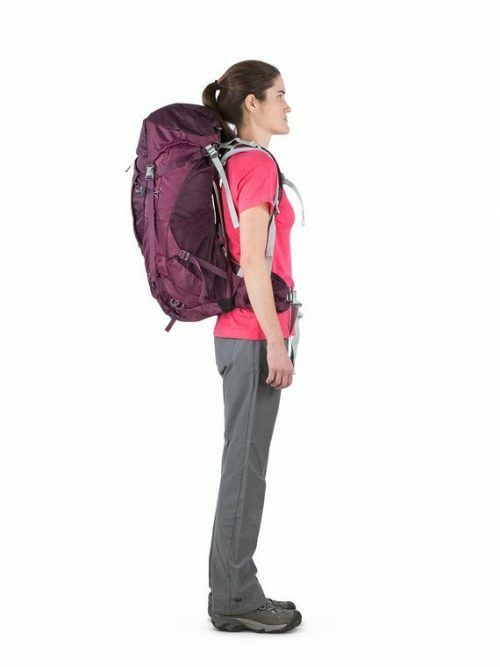 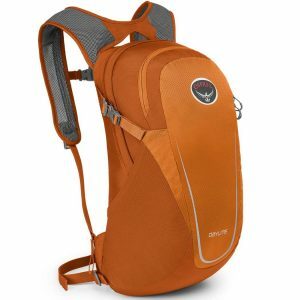 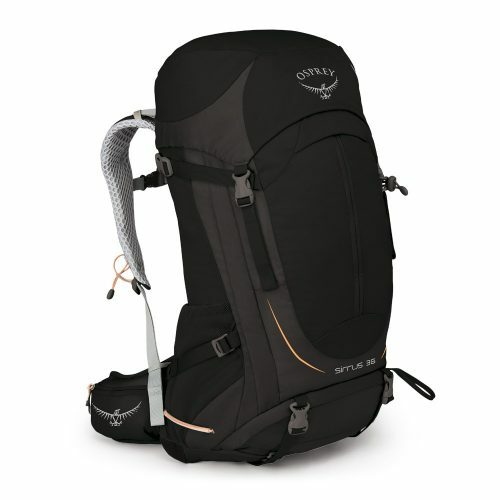 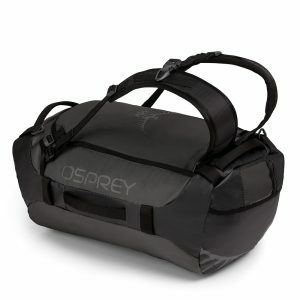 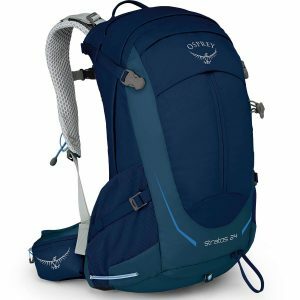 Now featuring adjustable torso lengths with the women’s specific fit you trust Osprey for, the Sirrus 50 is perfectly at home in the most humid, wet, or hot environments known to man, this incredibly ventilated top-loading pack is loaded with features including an integrated raincover and is perfect for short backpacking trips or gear-laden hikes. The supremely ventilated, featured and durable Sirrus Series receives a makeover that is more than skin deep for Spring 2017. 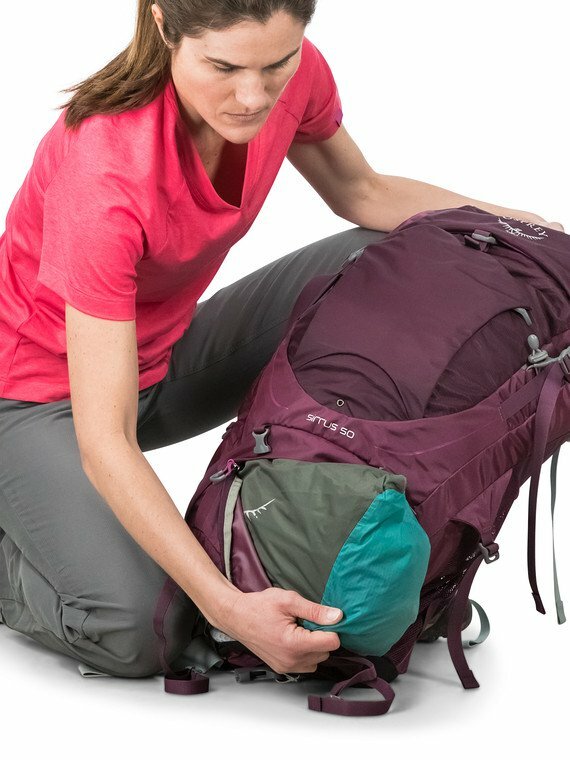 Now featuring adjustable torso lengths, improved women’s specific fit and comfort with updated aesthetics, the Sirrus 50 is the go-to choice for everything from big day hikes to overnight jaunts in the backcountry. 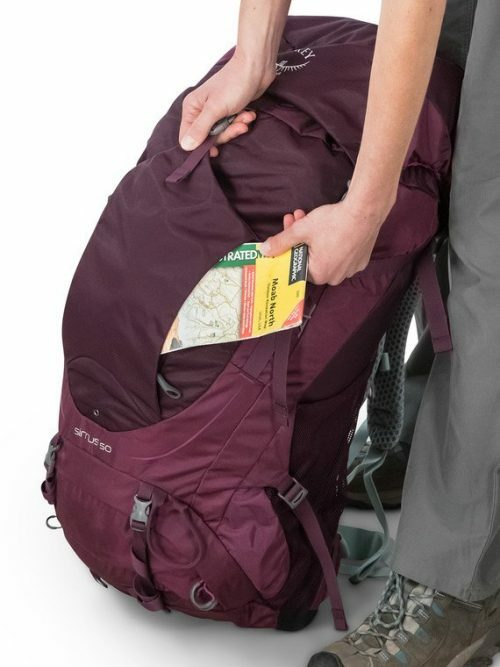 When the weather turns, fear not – Sirrus keeps your gear and pack protected with an integrated raincover. Smartly organized pocketing keeps all your equipment where you need it, when you need. 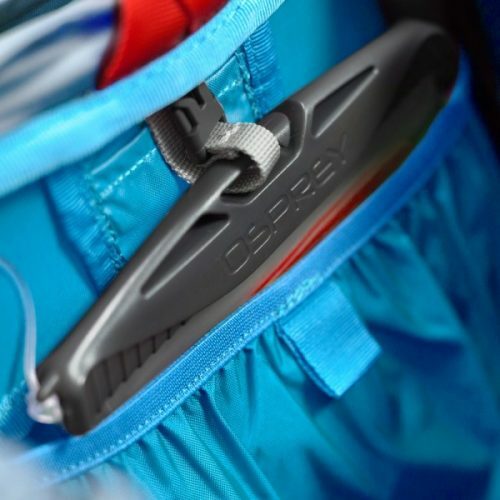 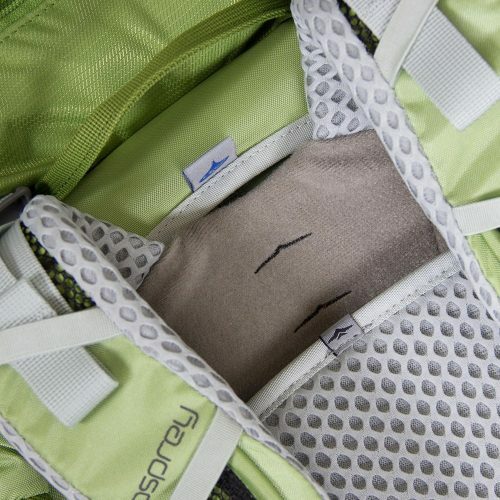 Users can’t feel seams that don’t exist, and because there aren’t any on the Stratos/Sirrus updated hipbelt, hikers can focus on the journey instead of the pack on your back. Hope for bluebird weather but know you’re covered with our integrated and removable raincover that stows in its own pocket when the sun returns.